Please take this survey to help Washington State Parks improve safety, site access, and the experience of visitors to Beacon Rock State Park. Thank you! Beacon Rock State Park is located on State Route 14 (SR 14) in the heart of the Columbia River Gorge National Scenic Area approximately 35 miles east of the City of Vancouver in Skamania County, Washington. The main visitor attraction at the park is Beacon Rock, an 848-foot vertical basalt volcanic plug that has its feet in the river and its head in the clouds. 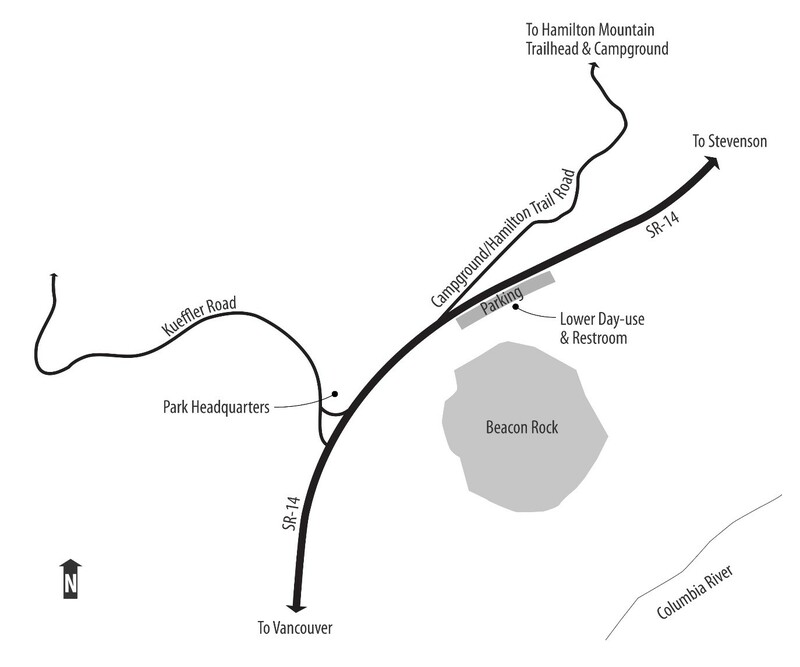 The lower day-use area includes parking for the Beacon Rock trail along SR 14 and access to the Columbia River. The upper day-use area serves as the trailhead for the extremely popular Hamilton Mountain Trail. The park also features camping, facilities for horseback riding, water access, and a boat launch. Park visitors sometimes think parking and site access can be a little scary because of the fast-moving traffic on SR 14. The project will develop design alternatives to address the safety and operations issues at the lower day-use area, campground/Hamilton Mountain trailhead entrance road, and the Kueffler Road intersection. 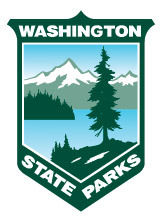 Your participation in this survey will inform the planning process and help Washing State Parks develop feasible design solutions to improve safety, site access, and visitor experience. * 1. Have you visited Beacon Rock State Park in the past? * 2. How many times do you visit in a year? * 3. How many hours do you usually stay at the park? * 4. When you come to this park, are you usually alone or with others? * 5. What is your mode of transportation to the park? * 6. When you come to the park, what is your primary destination? * 7. Do you live, rent, or own property near Beacon Rock State Park? * 9. What are the most important safety problems to address at Beacon Rock? * 10. Do you feel that traffic on SR 14 poses a hazard for access to Beacon Rock or Hamilton Mountain trail? * 11. Do you think parking at Beacon Rock is adequate? * 12. If the parking area for the Beacon Rock trail was relocated away from SR 14, how willing would you be to walk an additional quarter-mile (5 to 10 minutes) to get to the trailhead? * 13. Do you think parking at Hamilton Mountain trailhead is adequate? * 14. If the Hamilton Mountain trail parking area was relocated from the upper day-use area or if additional parking was built somewhere else in the park, how willing would you be to walk an additional half-mile (10 to 15 minutes) to get to the trailhead? * 16. Should improvements be made to Kueffler Road for safety and ease of access into the park? * 17. Please provide any additional information you would like to share about the Beacon Rock State Park entrance road relocation project. * 18. How old are you? * 19. What is your zip code? * 20. To be added to the mailing list for this project, please give us your contact information. We will not share it with anyone.